The Brexit and me. What will happen next? In all honesty, we don't know. No one does. However that doesn't stop people speculating wildly! Here at UltraIT, we're going to take a look at the good and the bad, so that you are armed with all the facts. Failing to prepare means preparing to fail, so read on and stay positive. Buyers and sellers alike face a period of uncertainty over house prices after the Brexit vote, so what does this mean for you as an estate agent? Ahead of the vote, the Treasury voiced dire warnings of prices plunging by up to 18 per cent while prices from lenders like Halifax and Nationwide registered slowdowns in the rate that house prices are growing. For example, the Halifax index for April reveals the smallest quarterly and annual increase for five months. 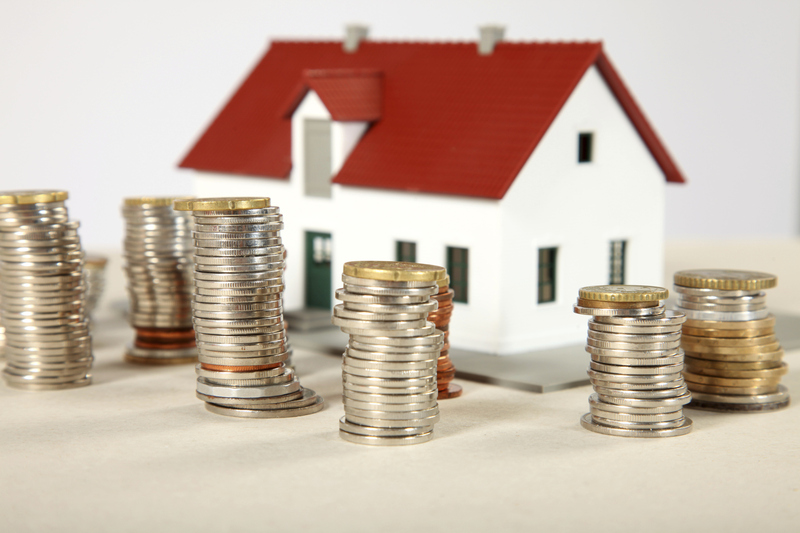 The lender’s figures show prices in the three months to April increasing by 1.5 per cent and 9.2 per cent year-on-year. Economic uncertainty over the Brexit means that consumers are likely to tighten their belts and curb their spending which could affect you. UltraIT's research shows this could lead to fewer buyers, which will bear down on demand and prices. Homeowners will be reluctant to sell as it might be harder to trade up if the value of their property has fallen. This has the potential to freeze the market. For those in the rental market, lack of supply could also push up rents. The property portal Zoopla warned last week that Brexit could wipe out nearly all the house price gains of the past five years and leave some homeowners in negative equity. But it can't all be bad... can it? No, not at all actually! All of these points are simply speculation, so it's very easy to speculate the other way too. Many estate agents think that the falling pound will result in a huge influx of foreign investors who are keen to take advantage of greater buying power. Finally having an answer on a Brexit vote could also lessen the general uncertainty, which has already stagnated the high-end property market. Like many others, housing experts admit they have little idea what the long-term implications of a Brexit will be. But many seem to be optimistic the property market will stabilise once Britain's place outside of the EU is more clear. In the short to medium-term, the fundamental demand and supply dynamics in the market are unlikely to change, with a continued structural under-supply of homes across the country, underpinning pricing in some of the most desirable and best-connected areas. A Brexit may even be largely irrelevant to long-term UK housing prices as investors don't have many other choices. Demand for prime London property rests on a wide range of drivers – most of which are unaffected by the referendum decision: the scale of London’s business cluster, depth of skills, education, lifestyle and language are to name a few. So whether we've cleared your mind, or simply made you more confused,Get in contact with UltraIT nowand we'll be able to help you stand the test of time. In this game, only time will tell, so it's best to ensure you're at the top of your game to keep the commission rolling in.